A site for Harvard Man with a poster and trailer! A website dedicated to Adrian's new movie "Harvard Man" ! Check it out! 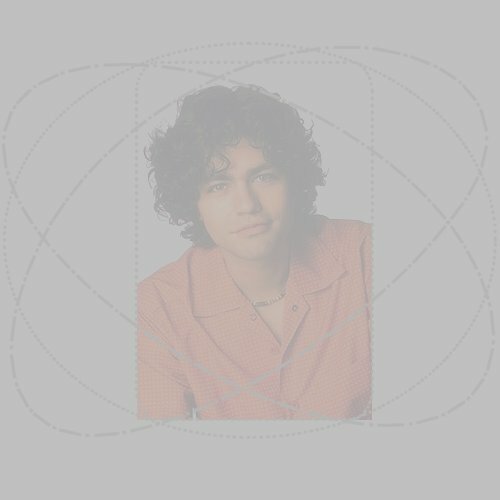 The Talented Adrian Grenier.. great Adrian site!!!! If you have a webpage about Adrian or about any movies that he is in, email me the link! Kimberly's all new Teen Advice page! Check it out! Be sure to visit Kimberly's Collective Soul webpage!! It rocks! Check out Kevin McAdams and his band Teenbeaters! Kevin met Adrian before on the set of Sebastian Cole! !